If you need high performance in a compact package, this is the answer. Off-road comp vehicles often install these as fog, winch, crawling or reversing lights with dispersion filters. 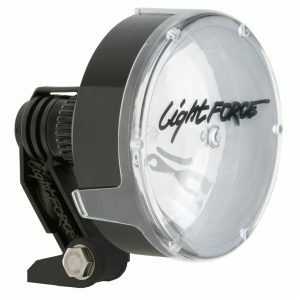 Remember with LIGHTFORCE you can customize the color and beam pattern to driving conditions! Make no mistake, even our smallest light is off-road race ready! The mid-size 170mm outperforms many larger lights and is one of our most popular models worldwide. Its compact size makes it an easy install on most vehicles and with a set of COMBO or SPREAD filters it is incredibly versatile creating an ideal peripheral light pattern. Many plow vehicles are equipped with a set of 170mms for their fill type output. 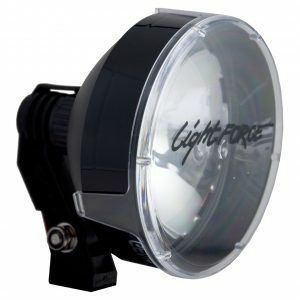 Contact Towmaster for more information on LightFORCE Performance Lighting and other products.